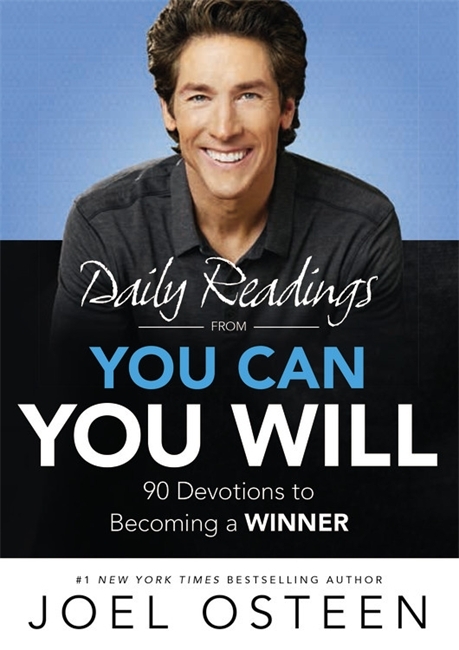 Daily Readings from You Can, You Will by Joel Osteen was published by Hodder & Stoughton General Division in October 2015 and is our 13354th best seller. 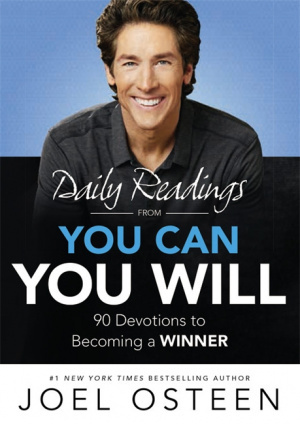 The ISBN for Daily Readings from You Can, You Will is 9781473630314. Be the first to review Daily Readings from You Can, You Will! Got a question? No problem! Just click here to ask us about Daily Readings from You Can, You Will.